Boneless Chicken Breast topped with a light Shrimp Sauce. Boneless Chicken Breast in a Creamy Almond Sauce. 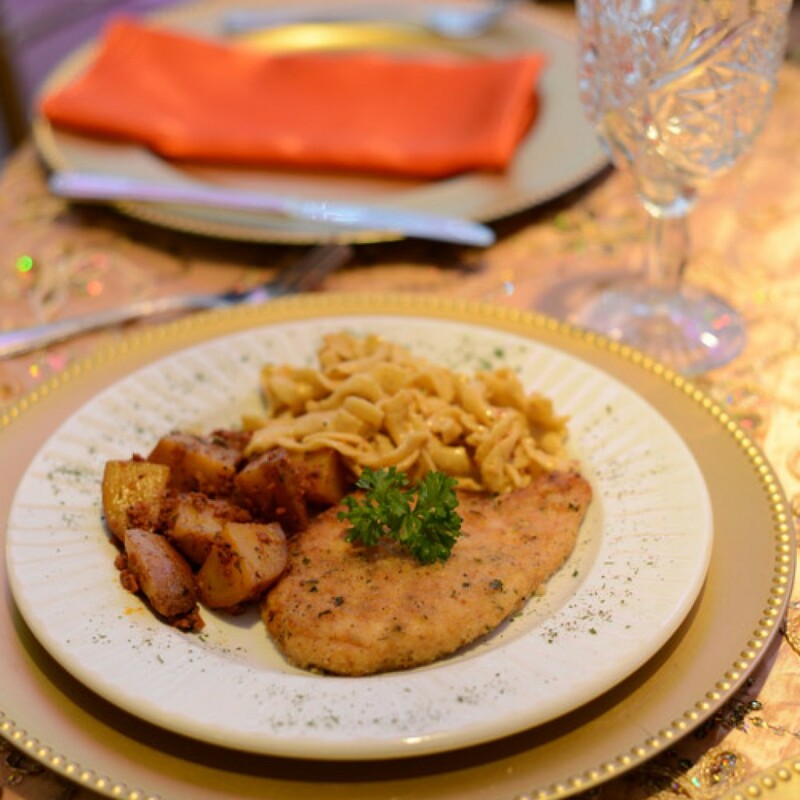 Boneless Chicken Breast finished with Lemon and Pepper supreme Sauce. 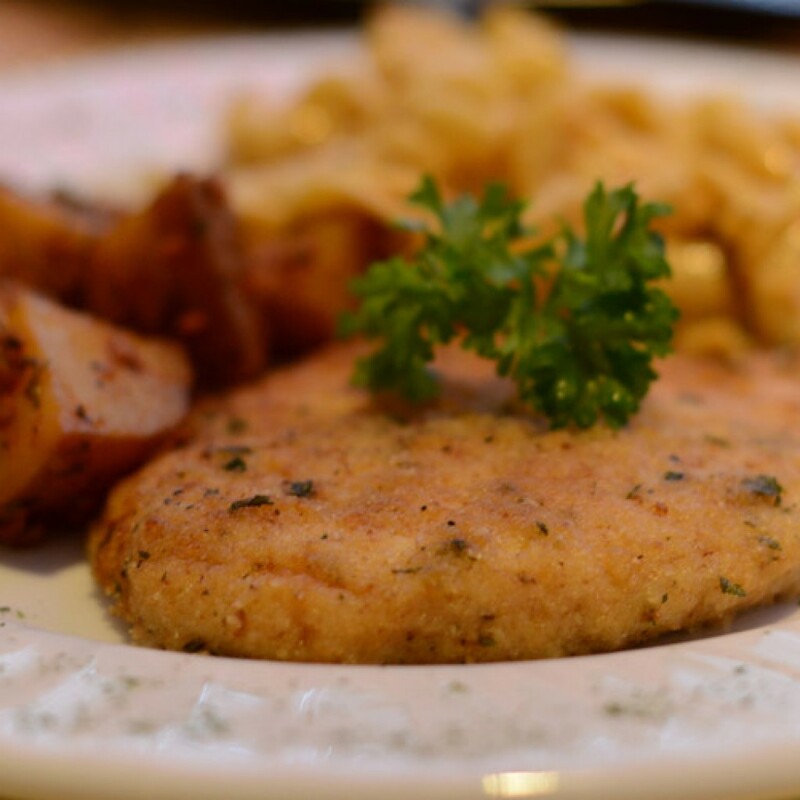 Ham and Swiss Cheese stuffed into a breaded Chicken Breast with Creamy Almond Sauce. 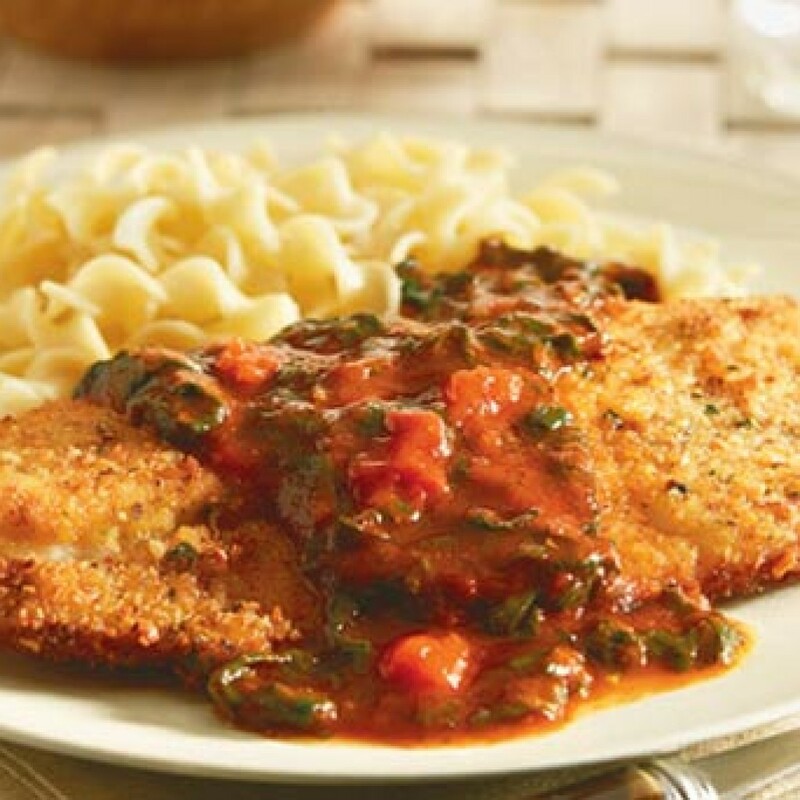 Italian Breaded Chicken Breast served with Parmesan Cheese. 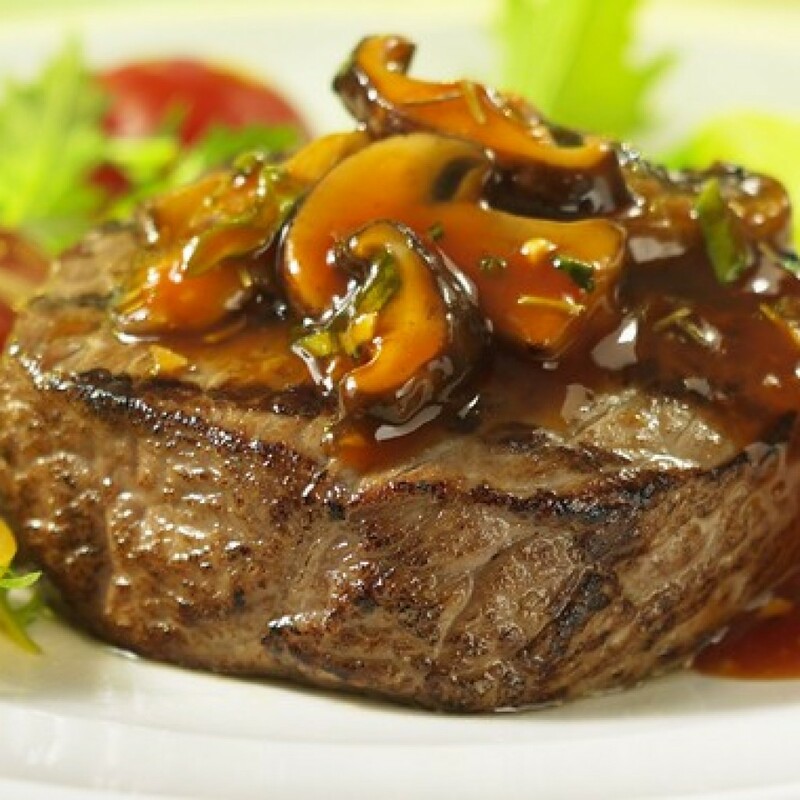 Sautéed Golden Brown Chicken Breast topped with dry Tomatoes, Mushroom, Onion and Marsala Wine. Baked Chicken Breast finished with Pineapple and Tomatoes Sauce. Bell Pepper Pesto sauce and Cream Cheese stuffed into a Butterfly Chicken Breast topped with a light Cream Sauce. 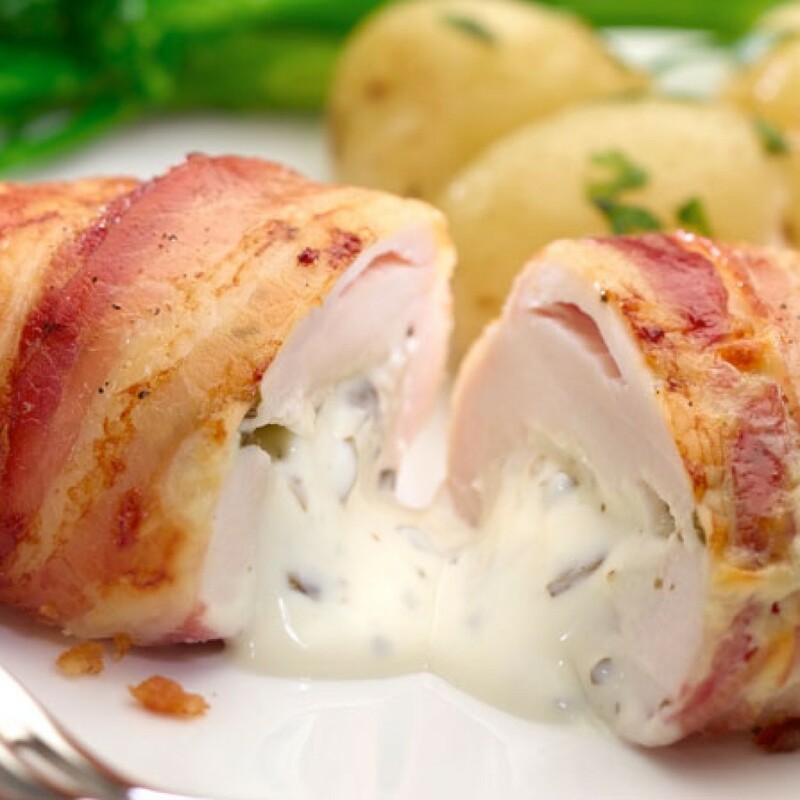 A Cream Cheese and Onion Chives mixture stuffed into a Butterfly Chicken Breast wrapped in Bacon with Brown Gravy. Ground Beef wrapped in Bacon served with a Mushroom Brown Gravy. Mashed Potatoes, Broccoli Casserole, Steam Vegetables, Sautéed Green Beans, Grill Red Potatoes, White Rice, Mexican Rice (Red), Creamy Spaghetti, Poblano Fetuccine, Arrezio Pasta, Rottini al Cilantro, Garden Pasta, Garlic Cavatappi, Linguini al Chipotle, Charro Beans.